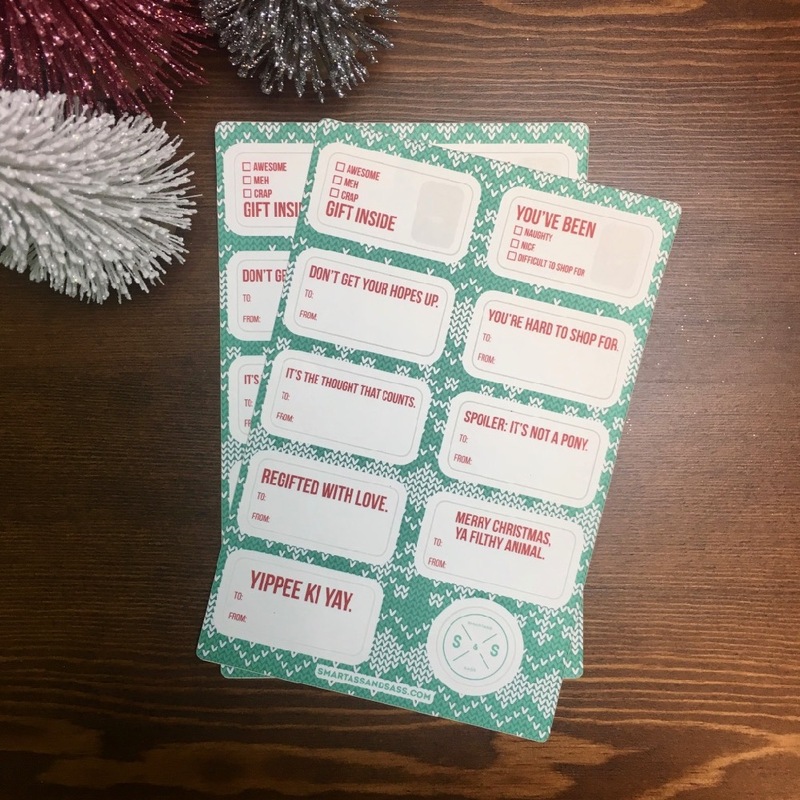 Add a little snark to your gift giving with labels like "Regifted with love" and "You're hard to shop for." Includes 2 sheets. Labels are matte for easy writing. Sticker sheet size: about 5" x 7"